A federal agency has asked Nooksack tribe, to close its only casino in Washington-immediately. The decision taken by federal agency orders that Nooksack tribe should shut down its casino in the state. According to the news, a federal agency of the state i.e. 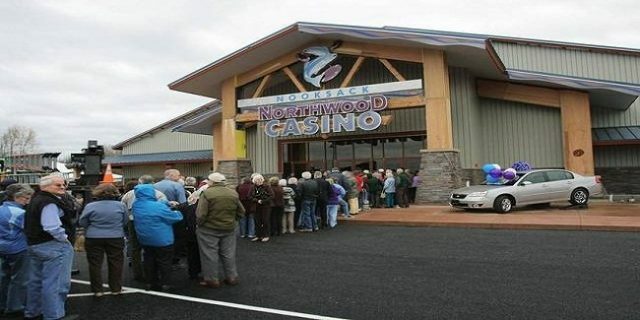 the national Indian gaming commission has asked Nooksack tribe to shut down its Northwood Casino in Lynden-immediately. The 18 page order states that “under the federal law governing of Indian gaming. Tribal casinos “must be conducted by federally recognized leadership” and the tribe does not have that kind of leadership. The report says that Indian gaming authority wrote a series of letter last year to tribes stating that the federal agency would refuse to recognize any action of tribal council because four members are still working with expired terms to serve and that means the tribe does not has the authenticity. The council tried to expel 300 people last year before the elections and that raised questions. There were elections this year, but those 300 people were not allowed to cast their votes or to participate in voting. Many other things also happened during this period of time. The federal and state agency refused to pay to the tribe, causing it to lose millions of dollars. The Indian Health service said this week that it was taking over providing health services to the tribes and for this purpose, they have contracted with sea Mar community. The gaming commission’s order which comes now states that the “tribe has made a series of violation; including failure of maintaining its interest to responsibility conduct gaming operation. The gaming commission also made it clear that “the tribe was not operating the casino in adequate environmental protection manner “and hence the Environmental Protection Agency has issued them notice for six violations.